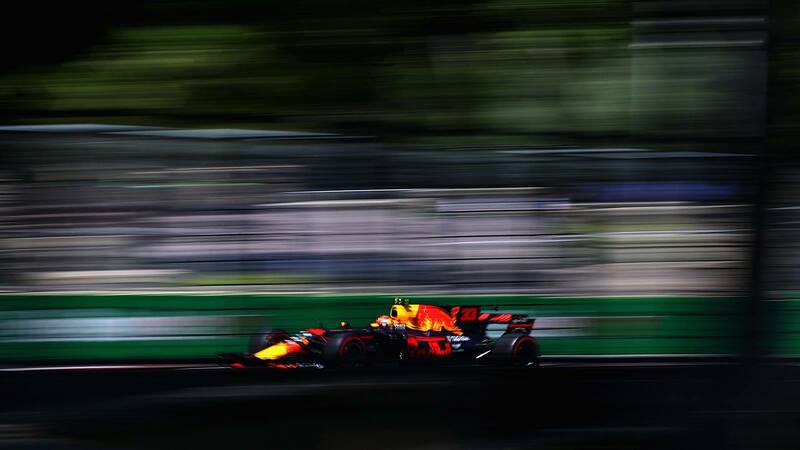 Daniel Ricciardo has won the Azerbaijan GP 2017 after a dramatic turn of events that saw top leaders either retire, serve penalties or make unscheduled stops. Multiple safety car interventions played a key role in the final outcome of the race as well. 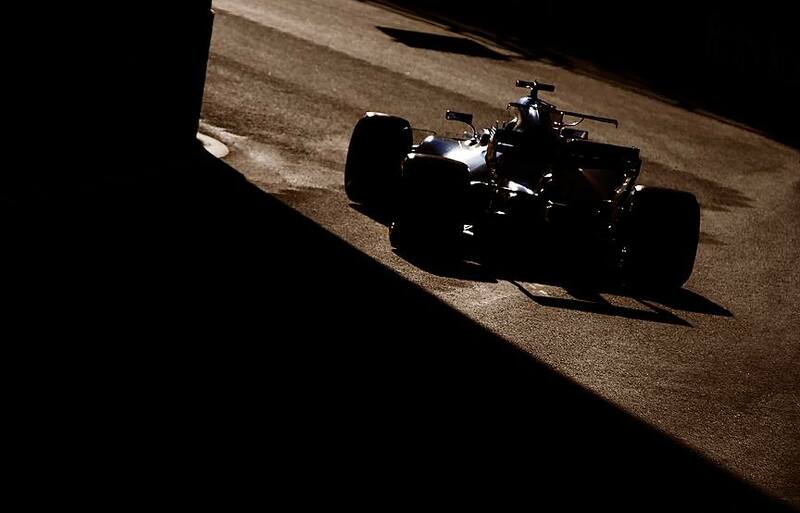 Valtteri Bottas went ahead to finish second despite having dropped down after making contact with Raikkonen on lap 1. 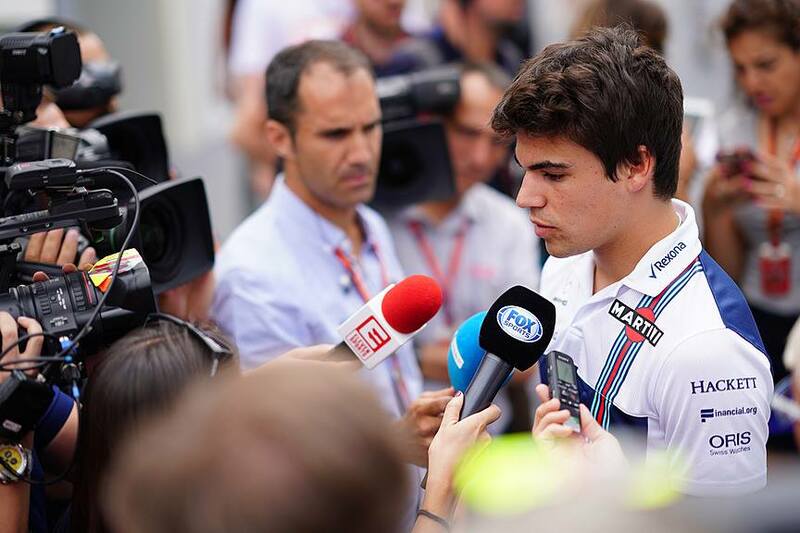 The Mercedes man only clinched second place at the very finish line side to side with Lance Stroll, the Williams driver who has now become the youngest rookie to win a podium, he is 18. Everyone started on supersofts besides Vandoorne, Grosjean and Ericsson who were on the soft compound. 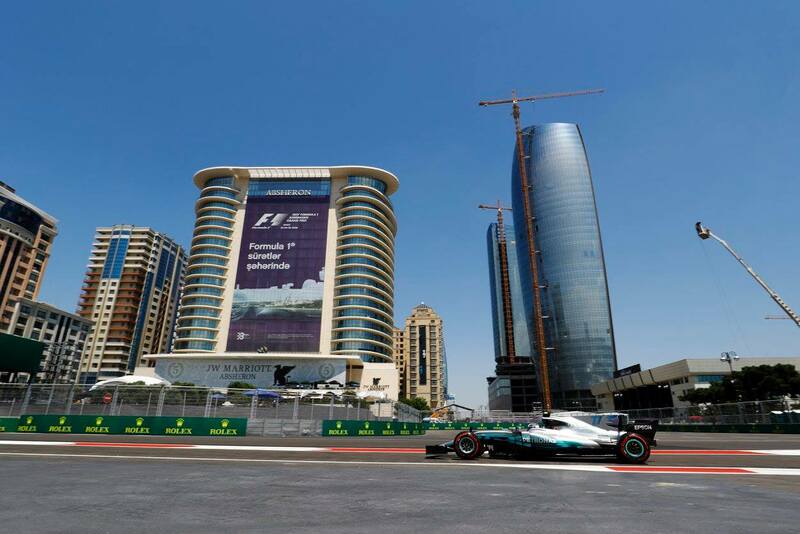 The start was smooth at first with Hamilton keeping his lead, Bottas locked up but still held P2. Moments later Bottas and Raikkonen made contact as the Ferrari was trying to go around the Mercedes. Bottas was forced back into the pits for a new wing while Raikkonen continued to run in P5. 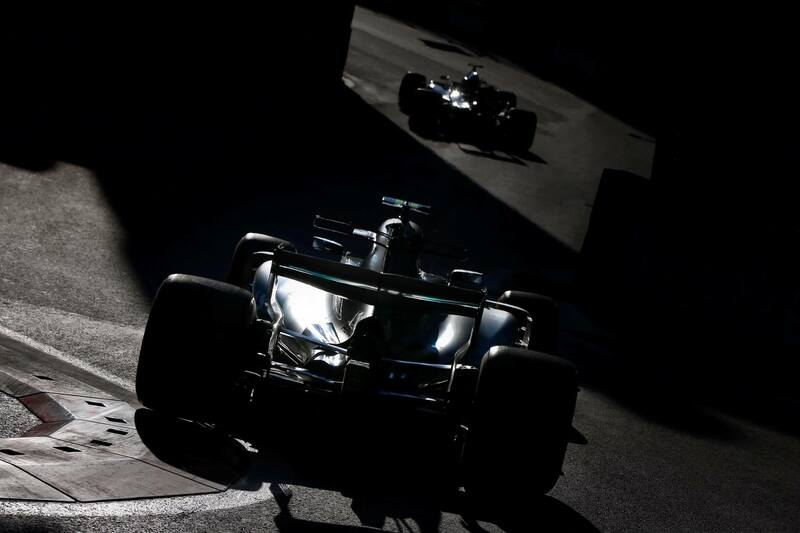 After 3 laps, Hamilton held a lead of 2s over Vettel, behind them were Perez, Verstappen, Raikkonen, Massa, Ocon, Stroll, Ricciardo and Hulkenberg. 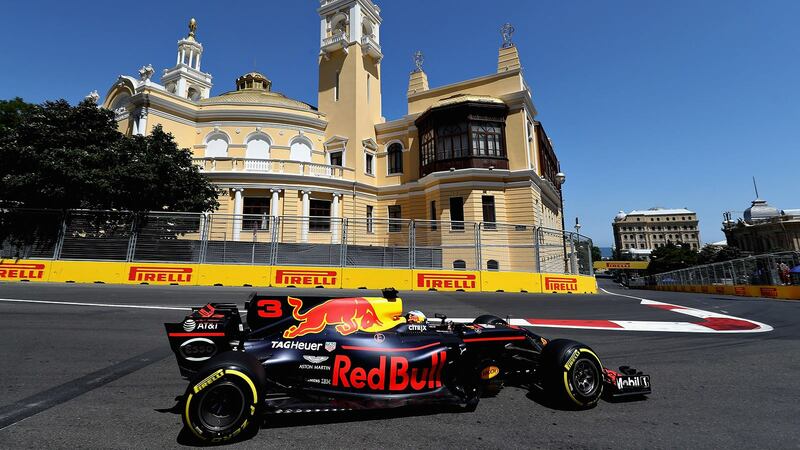 Verstappen then set the fastest lap on a 1m 47s before Hamilton replied with a 1m46.381s. 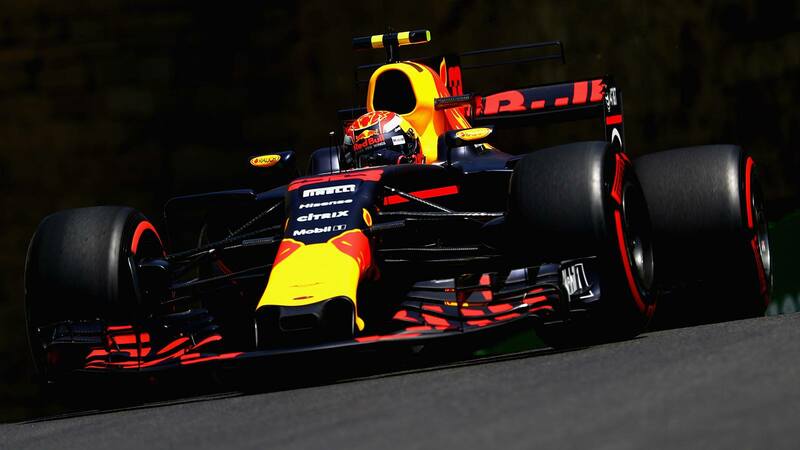 Pirelli predicted a one stop race, from supersofts to softs on lap 12, but Ricciardo became the first driver to stop on lap 6, ditching the supersofts for softs. 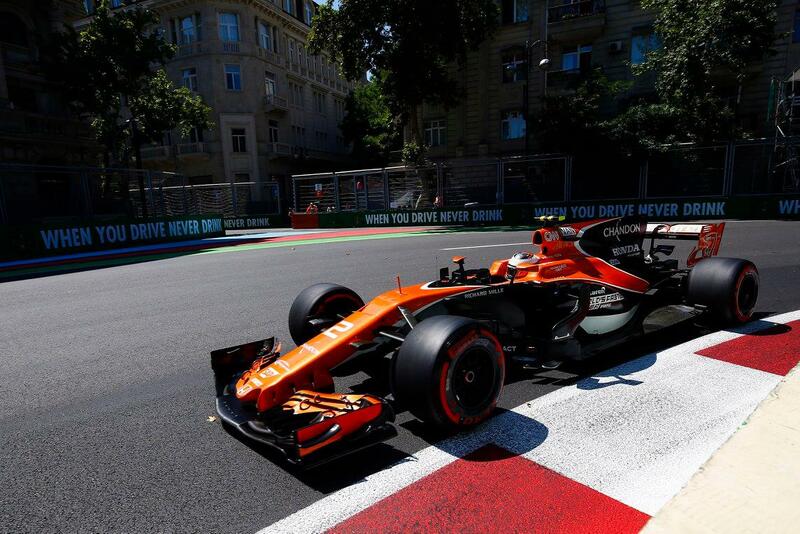 Vandoorne on the other hand stopped to change into supersofts, having started on softs. Palmer dived into the pits on lap 8 after reporting smoke coming out of his Renault. 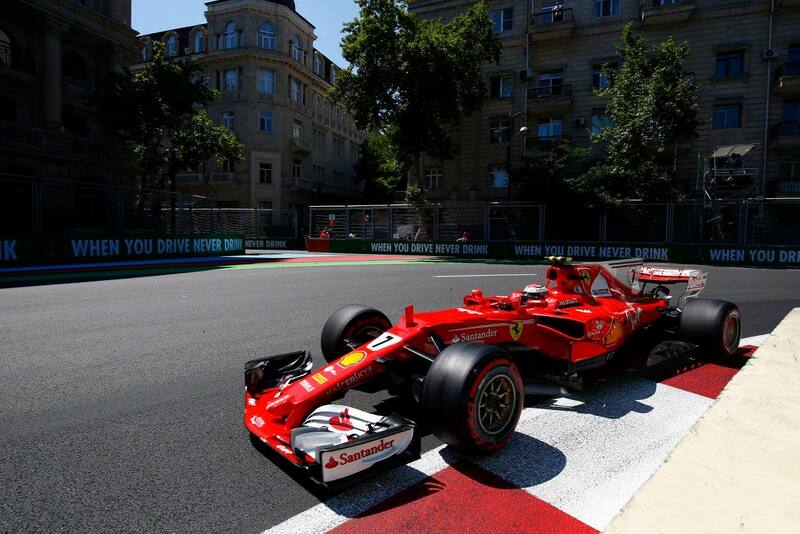 Vettel then set his own fastest lap on 1m46.224s and managed to close Hamilton’s gap to 3.5s. 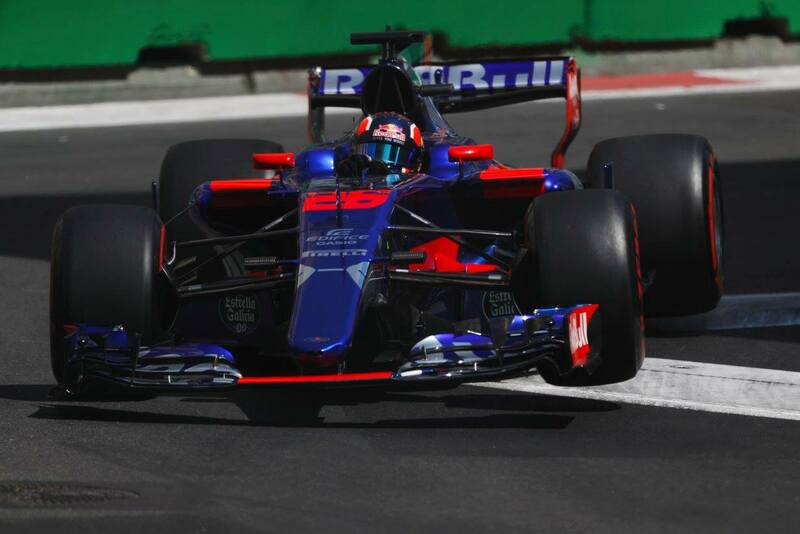 Kvyat’s Toro Rosso stopped on the track on lap 11 bringing out the yellow flags, moments later, Verstappen also began slowing down on the field. The safety car was deployed on lap 12 to recover Kvyat’s car, allowing Hamilton and Vettel to pit at the same time, Verstappen also made his stop but got out of the car as it was pushed into the garage. “The safety car is going so slow, it’s dangerous for us. 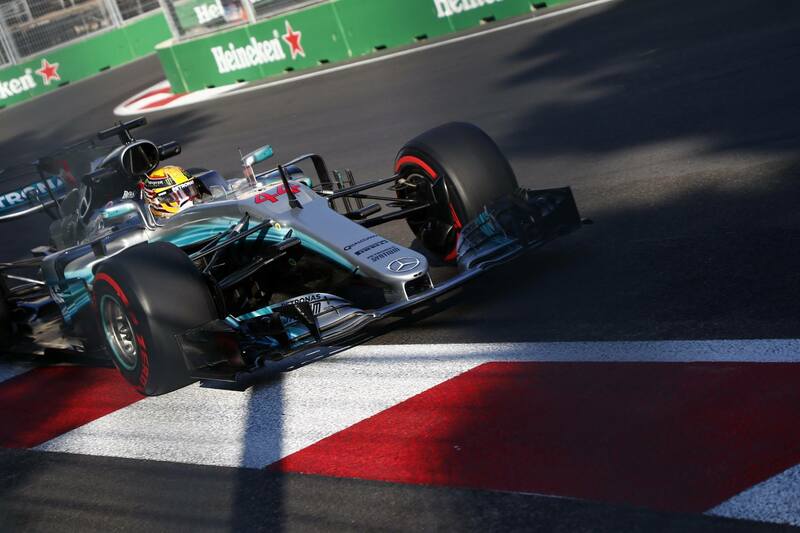 We can’t get the temperature into the tyres as it is,” Hamilton cried. By lap 16, the safety car was still out. It exited on lap 17 but was back almost immediately to clear debris on the pit straight. Drivers were advised to go through the pit lane as the marshals cleared the debris from Raikkonen’s car. The race restarted on lap 20 again, but the Force Indias made contact, Raikkonen suffered a puncture as well. And the safety car was out again. 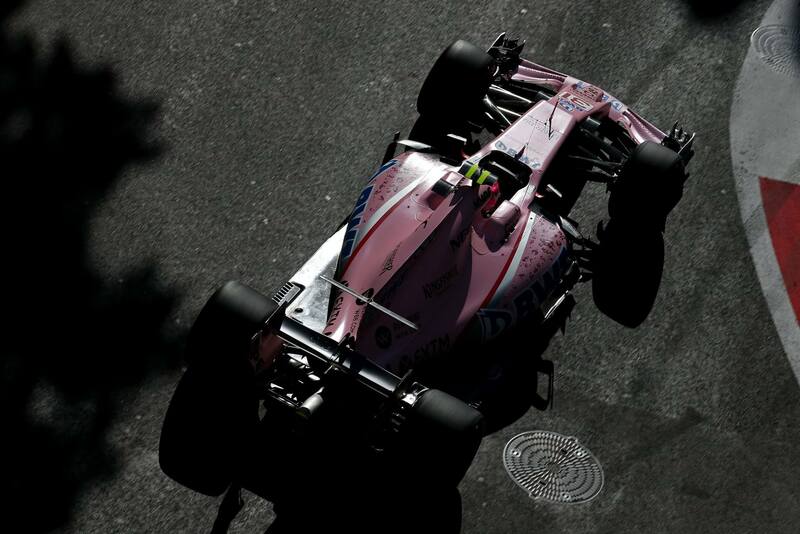 Perez dived into the pits and switched off his car. The order after that shake up was Hamilton, Vettel, Massa, Stroll, Ricciardo, Hülkenberg, Magnussen, Alonso, Sainz and Grosjean. Raikkonen was forced to retire after that stop joining Palmer, Kvyat, Verstappen and Perez. The race was red flagged due to a huge amount of debris on the track. Replay showed Vettel hitting the rear of Hamilton just before restart, before the Ferrari pulled alongside the Mercedes and swerved into the Brit. Perez and Raikkonen were saved from retirement by the red flag session as their teams managed to perform quick repairs on their cars. The safety car led the field and exited on lap 23 after restart. Both Hamilton and Vettel had a smooth restart, Yellow flags flew on lap 26 after Hulkenberg hit the wall, he retired after that. 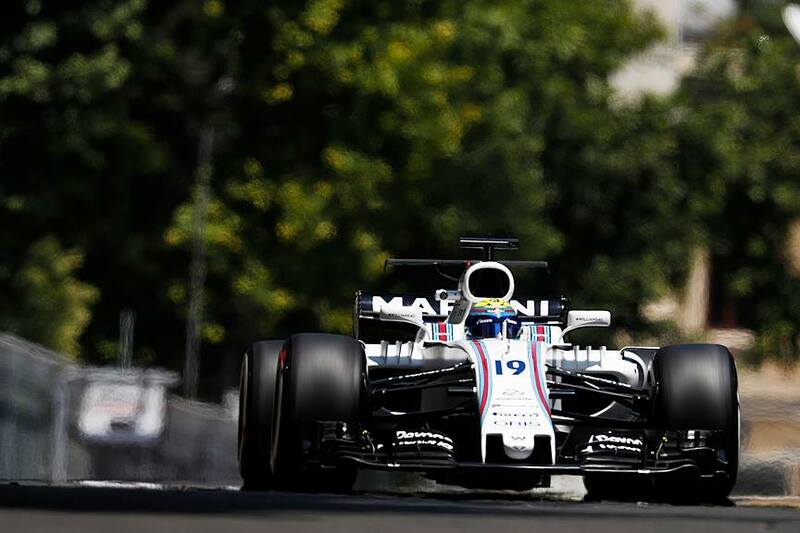 Massa was forced to retire as well after his car suffered rear damper problems. Hamilton meanwhile was struggling with a headrest problem, he was asked to stop in order to fix it. 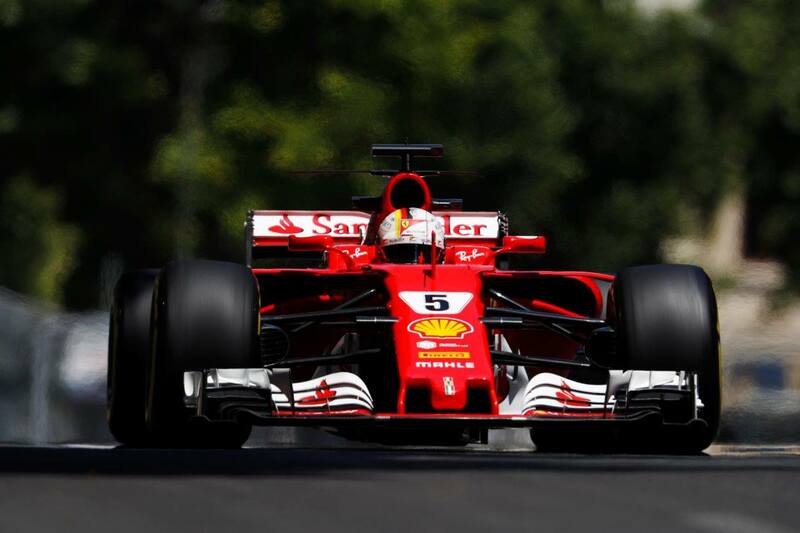 At the same time, Vettel was handed a 10s stop and go penalty for the earlier incident with Hamilton. Hamilton pitted on lap 32, and rejoined in P9. “You have a 10-second stop/go penalty for dangerous driving,” Ferrari told Vettel. “When did I do dangerous driving. Can you give me an explanation of when I did dangerous driving? !” Vettel asked. He was told they will discuss it after the race. The German pitted to serve his penalty on lap 34, he emerged just in front of Hamilton in P7. Perez and Raikkonen were then given drive through penalties for having their cars worked on in the fast lane. “A 10-second penalty for driving like that is not enough, you know that Charlie,” Hamilton said after Vettel served his penalty. “What a shame, we could have won this race,” Alonso cried, he was losing pace and dropping down the order. 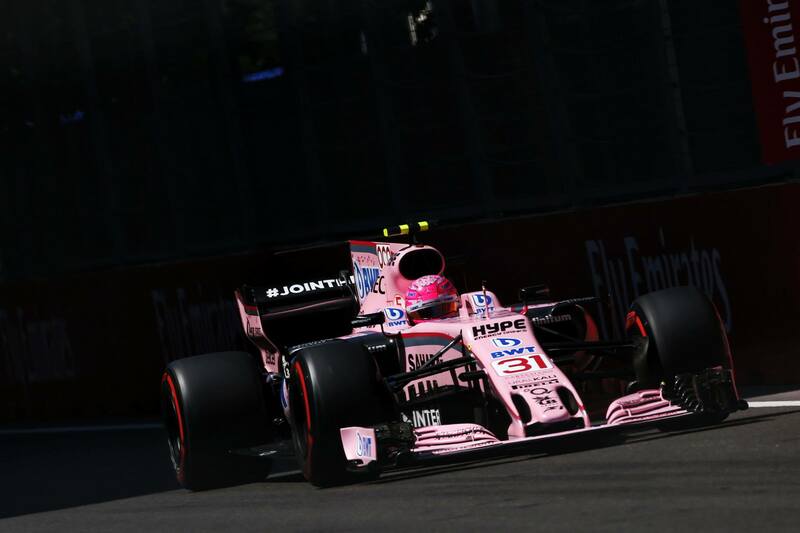 In the meantime, Ocon passed Magnussen for third, while Bottas passed the Haas for fourth. Vettel and Hamilton also passed Magnussen at turn 1 to take fifth and sixth respectively. 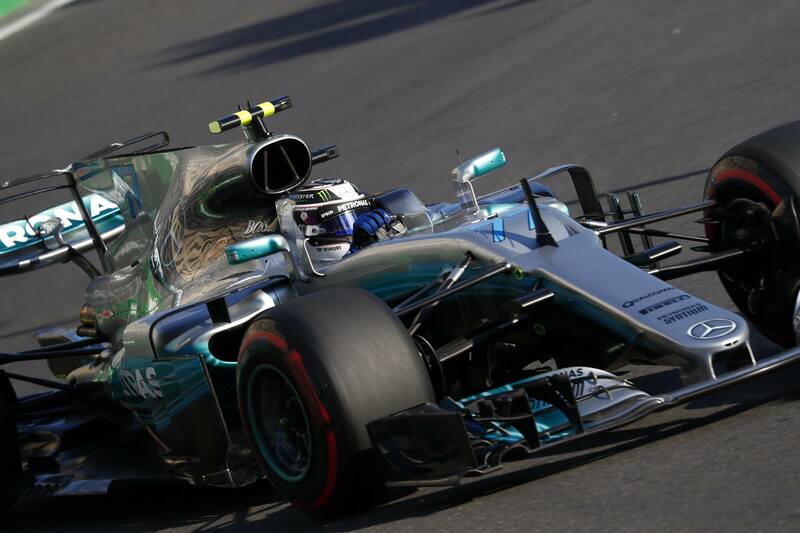 Bottas continued his assault on the front field, he blasted past Ocon on lap 40 to take third. Perez retired on the following lap with a cracked seat, dramatic race this was. 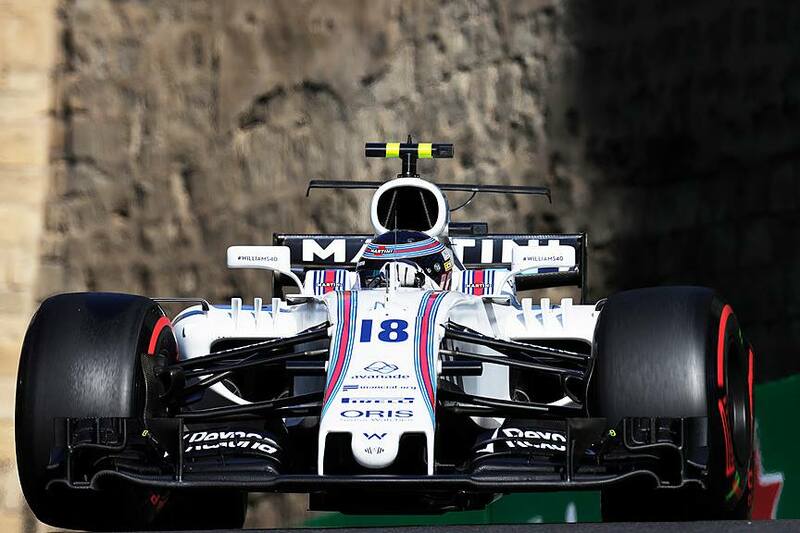 Stroll was perhaps the man under the most pressure for the better part of the race, having to fend off a overly gaining Bottas. With two laps, their gap was only 2.8s, and the Mercedes was faster. 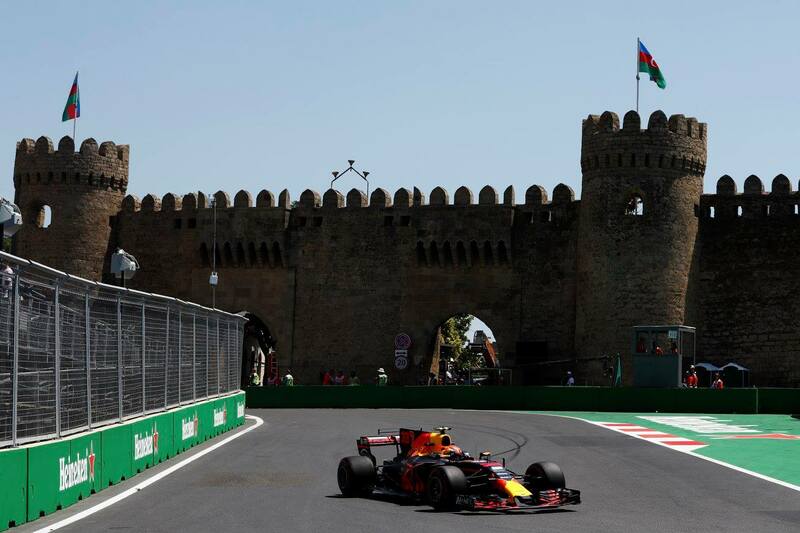 As for Ricciardo, he would go on to with the Azerbaijan GP 2017 while Bottas made it to second place on the finish line after passing Stroll. 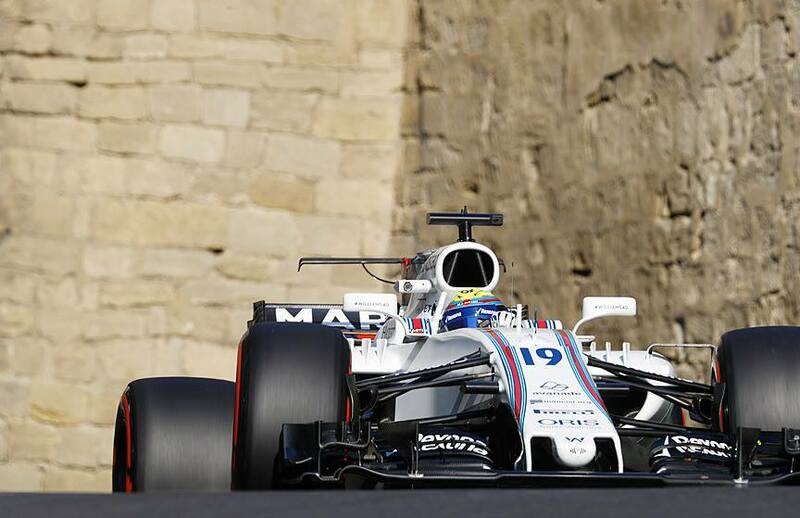 The Williams man finished third, the best result for the team this season. “Oh man, he got me,” Stroll said after taking third, a great drive nonetheless.